Human learners acquire not only disconnected bits of information, but complex interconnected networks of relational knowledge. The capacity for such learning naturally depends on the architecture of the knowledge network itself, and also on the architecture of the computational unit - the brain - that encodes and processes the information. 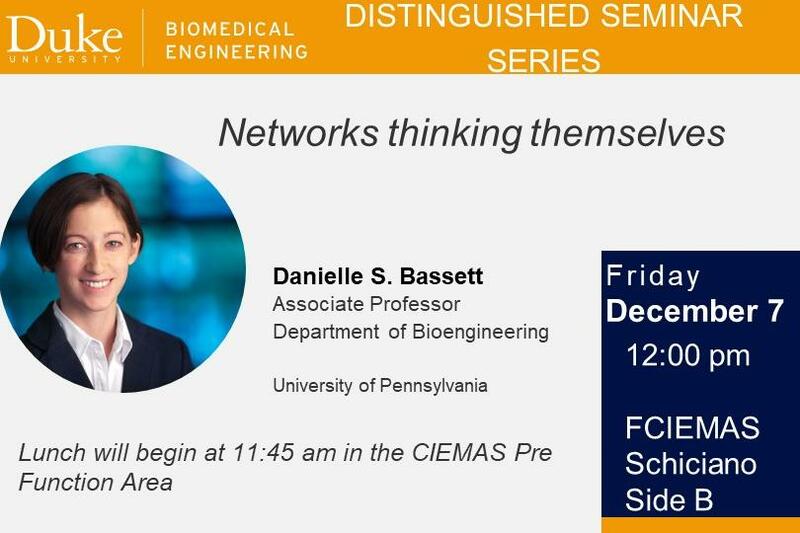 Here, I will discuss emerging work assessing network constraints on the learnability of relational knowledge, and physical constraints on the development of interconnect patterns in neural systems. What do the correspondences between these domains this tell us about the nature of modeling and computation in the brain, and mechanisms for knowledge acquisition?